When you need nationwide movers to assist you with your relocation to or from the Alpharetta, GA, area, turn to the professionals with decades of experience – Bulldog Movers. 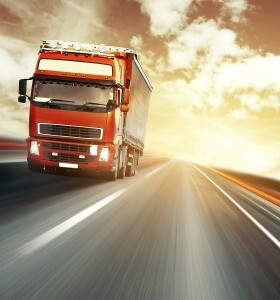 Over the years, we have built a credible reputation for ourselves as a dependable mover who always puts the best interests of our customers first. We have a staff of highly-trained nationwide movers who possess all of the necessary knowledge of highway and international moving regulations to ensure that your belongings arrive to their destination on time. Plus, your items will never switch hands to a different moving company during the relocation process. At Bulldog Movers, you can count on our very own – never subcontracted – employees to take care of your items every step of the way. In addition to the superior customer care we provide, we also have larger trucks than many of our competitors. Since their spacious interiors allow us to carry more of your belongings during a single trip, we reduce the need for multiple trips – which can potentially save you money. If you’d like to learn more about the stellar services that Bulldog Movers offers nationwide, contact us today. We will be happy to schedule a free on-site estimate to residents of Alpharetta, GA, and beyond.